We aim to dispatch your order within 3 workings days of receiving it. We will email you an Order Acknowledgement followed by an Order Confirmation to let you know when your Slim Sam’s will arrive. Please refer to our Terms and Conditions for further information. The cakes are posted by Royal Mail First Class. We normally dispatch orders Monday to Thursday, for delivery the next day. The Royal Mail First Class service aims to deliver the next working day. Please note that Royal Mail advises that 95% of the parcels arrive on time but can occasionally be delayed. We are not liable for any delays in delivery once your order has been posted. If you’d like your cakes to arrive on a specific date or you require the cakes urgently, we can dispatch them by tracked Royal Mail Special Delivery. In that event, an additional charge will be payable. 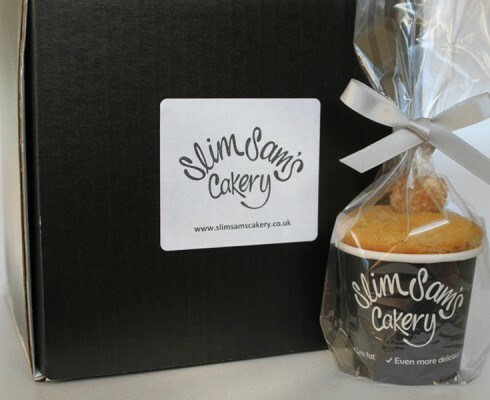 Please make a note of your requirements in the “Add an optional gift message and/or notes about your order” section during the Checkout stage, or contact us on 01634 365082 or by email at sami@slimsamscakery.co.uk.